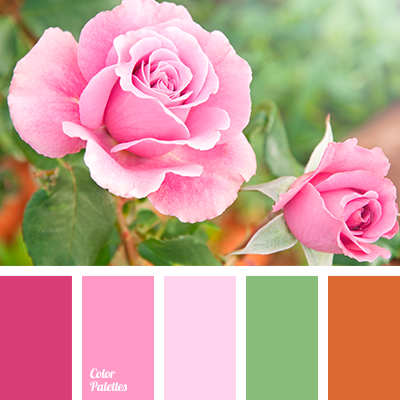 This palette is appropriate for decoration in “Shabby chic” style. 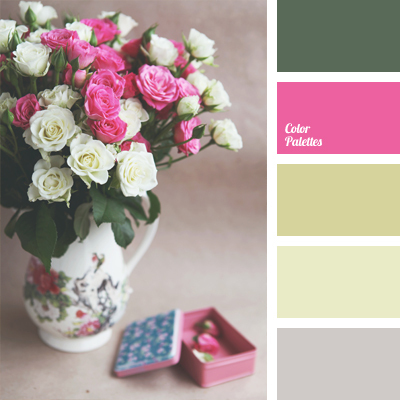 Quiet shades of white roses are diluted with pink and green accents. 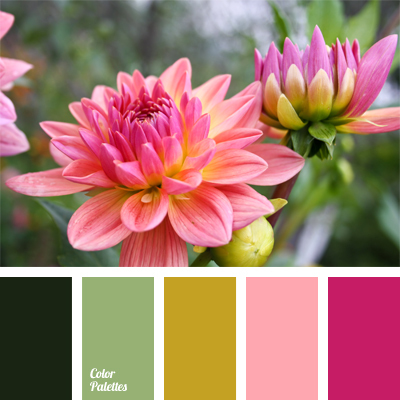 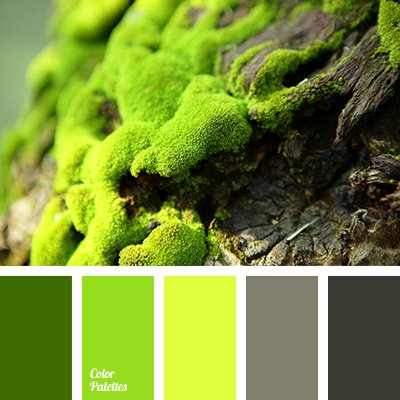 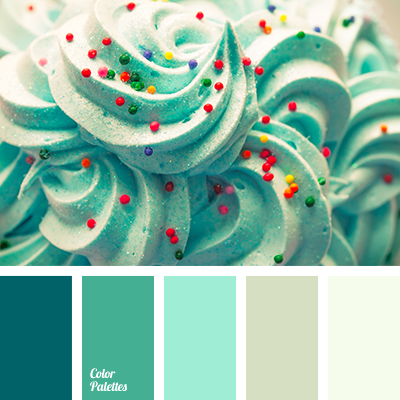 Use these two colors for general decoration or any special items.